You know how much we love getting the kids into nature. Locally we can escape to the beach or the mountains within minutes or a few hours, but getting to snorkeling destinations where the water is warm and beautiful and perfect, that takes longer. And if you’re going to make the trip it might as be someplace wonderful like Turks and Caicos. 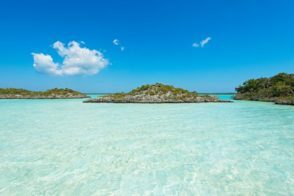 We started researching the best places to stay in Turks and Caicos and there are some beautiful spots close to amazing snorkeling and beaches. I wish we had gotten our dive certification when we were in Cabo San Lucas this fall but things didn’t work out. 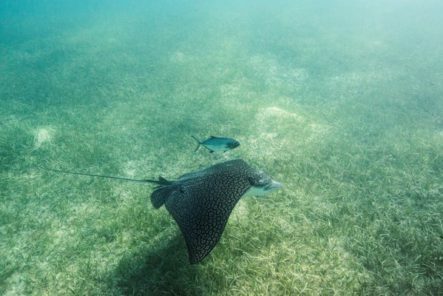 Turks and Caicos seems tailored for those who love diving, but where there is good driving there’s great snorkeling. So that suits us just fine. The snorkeling in Haiti was absolutely beautiful, and being so close to the island of Hispaniola Turks and Caicos should have some very similar specimens to check out. And then the beaches. The beaches of Turks and Caicos look gorgeous and in amazing condition. We’ve seen all too often that destination beaches have a lot of damage or pollution, but that seems to be of no issue here. The sand is white and looks so soft (totally different than our local beach her in the PNW) and it’s calling us. 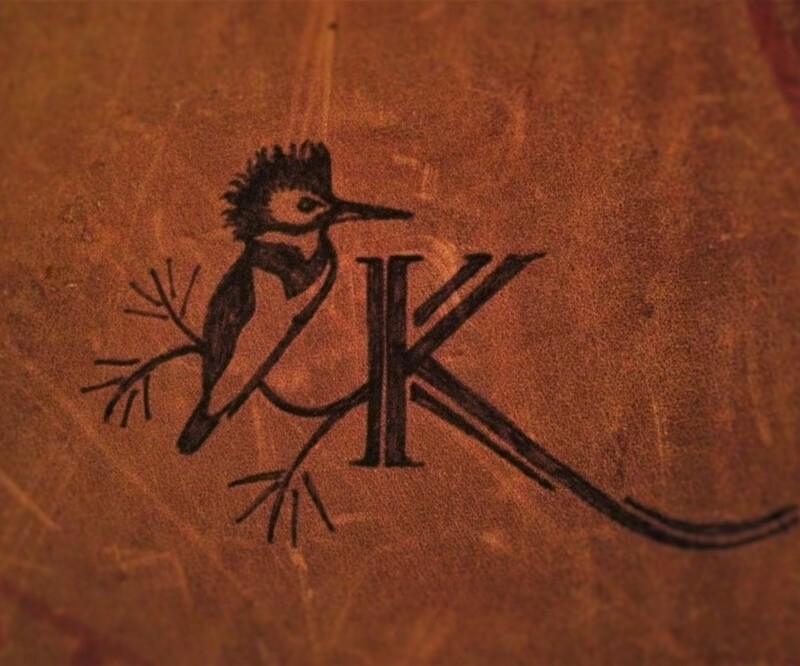 Truly, little sand spirits are telling us to get our feet there ASAP. 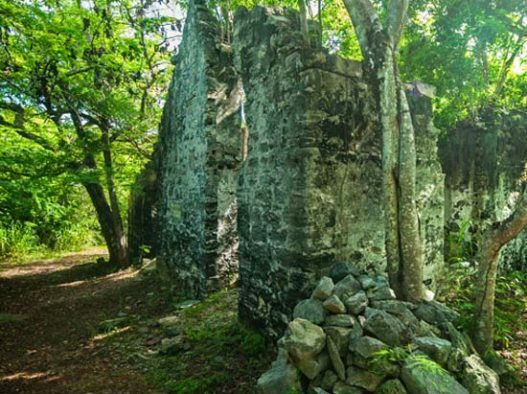 And even though you might not think of Turks and Caicos as an historic destination, since its settling by the British in the 1500s, there have been battlements and plantations established over the years. If you followed our trek through St Augustine, FL, you saw how much the kids loved exploring the 16th century sites. 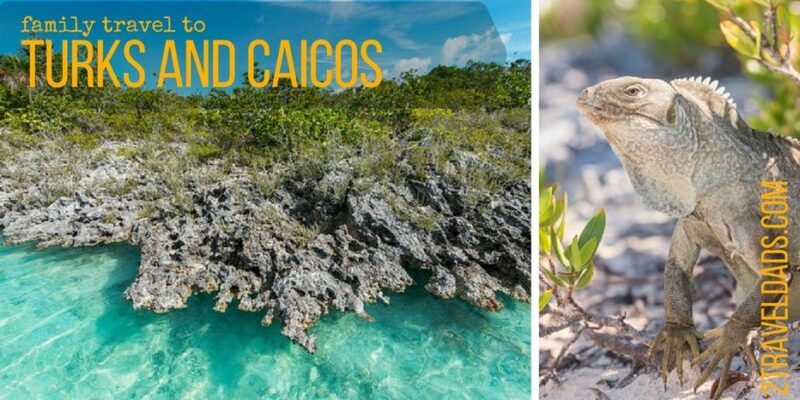 Yep, we’ll need to explore them in Turks and Caicos too. Oh yeah, and there’s a lighthouse which we have a small obsession with. 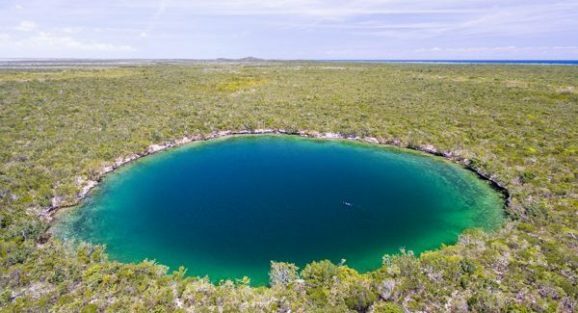 The last super cool thing that catches our eye is the number of sink holes and caves in Turks and Caicos. It seems that Middle and East Caicos have the majority of them. 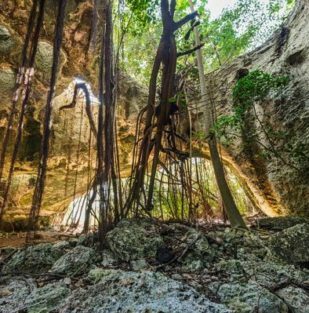 Having explored cenotes in Playa del Carmen, I know how cool they are and I know the kids would love to explore them too. And as we’ve been researching we’ve been seeing tons of couples vacationing here but not too many families. I think it’s time that changes and we are happy to blaze that trail. 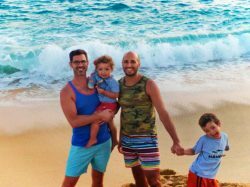 And while LGBT travelers are welcome in Turks and Caicos and they don’t run the risk of jail time like they might in Jamaica or the Maldives, the country still is not completely progressive in bringing equality in all aspects of life for LGBT citizens. 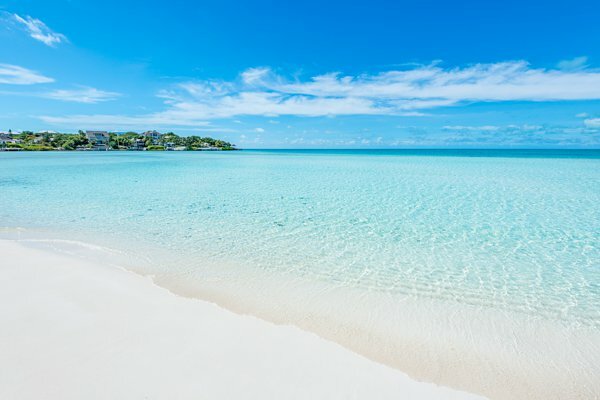 The laws are open enough and the culture westernized enough that we’d not hesitate to doing a family trip (or even just the dads) to Turks and Caicos. Fun fact: Turks and Caicos allows gay people to donate blood. I can’t donate blood in the United States. So strange. One of the main attractions of Turks and Caicos for us is the migrant sea turtle population. It was incredible to be able to walk into the water in Akumal and come face-to-face with these amazing creatures. 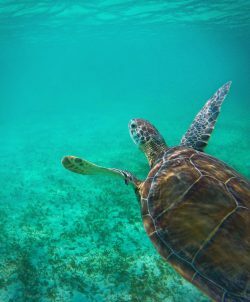 I’ll have to research what the sea turtle visiting practices are like in Turks and Caicos, but if we do find that it’s a respectful and sustainable practice they have going we will need to visit one of the coves known for its turtles. 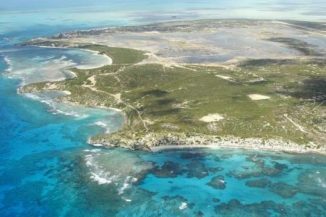 Also, there is a National Park that we HAVE TO VISIT: Chalk Sound National Park on the island of Providenciales. 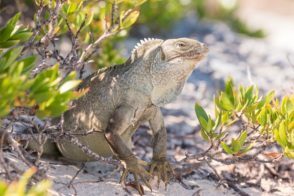 It is home to large iguanas roaming freely. We love iguanas. The kids would freak out. And there are rays and lemon sharks in the lagoon. The kids have only seen either of these in aquariums so being able to observe them in their natural environment would be such a treat. Note: the lagoon has a lot of exposed rocks around its edges and because they are a soft limestone they’ve formed some pretty jagged formations. They’re pretty, but not exactly rocks for lounging on or climbing without caution. 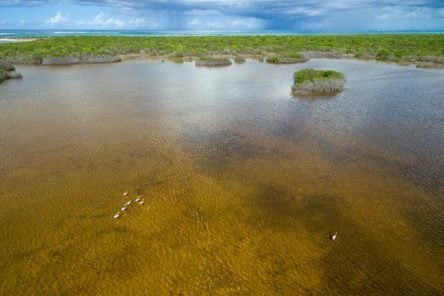 The lagoon of Chalk Sound National Park is also a motor-free zone, so exploring the waters and shores should be a quiet, serene experience. There aren’t designated launch areas and there’s a bit of wind, but it seems that kayaking and stand up paddle boarding is still available if you’re into that. We love kayaking, so finding a vendor to help us experience this will be a top priority when we’re there. There is also Northwest Point National Marine Park which sounds amazing. 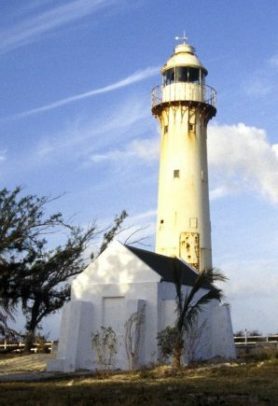 It’s also on the island of Providenciales and seems to be quite different from Chalk Sound National Park. 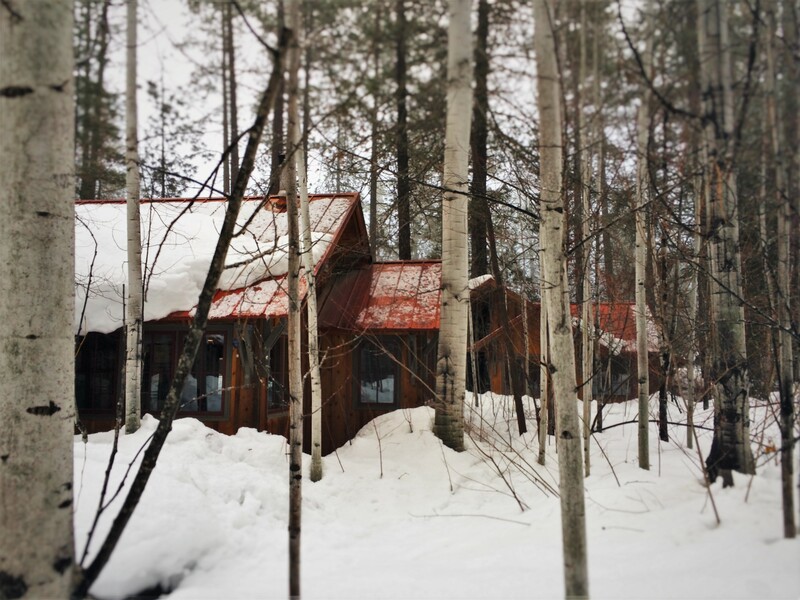 With the Ironshore on one side of the National Park and the Northwest Point Pond Nature Preserve on the other, we’d need to spend a whole day exploring. Big attraction: there are flamingos! Since Turks and Caicos is several islands no doubt we’re going to want to visit more than just our home base, on whichever island that may be. 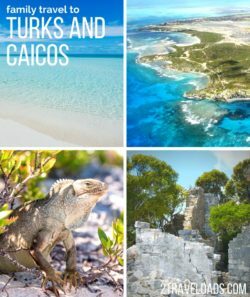 Being the Caribbean of course there are charters you can take to go island hopping, but there’s also the Turks and Caicos Islands ferry system. Here in the Pacific Northwest we ride the ferry weekly or daily even so being able to do that in a tropical sea… that’s awesome. And getting there in the first place isn’t too difficult. Flights are the standard Caribbean price and you can get to Providenciales from almost any major city. 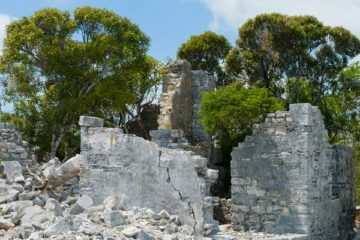 Another aspect of visiting Turks and Caicos that crossed our mind is whether or not we need visas. Thank goodness we don’t. If you’re traveling from the USA, Canada, the UK or from the EU you don’t need a visa. You only need to have six months or more on your passport still and then you have to have a round trip ticket. I always love that rule: you can’t just have a one way ticket and start a new life in Turks and Caicos. Yeah, we’d probably want to stay if we could. So, having done the research I think we know what our next Caribbean destination will be. 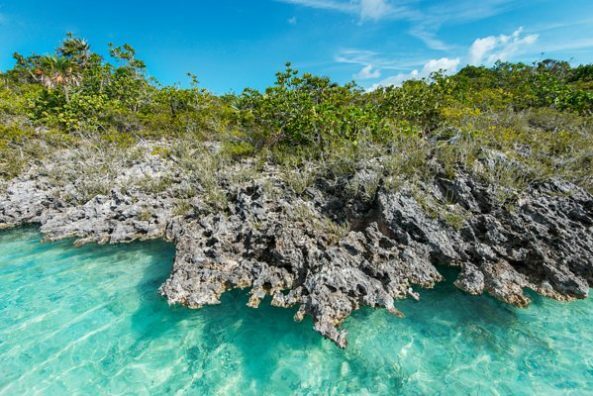 Turks and Caicos seems unusual when it comes to its perfect beaches, underwater nature, and ease of island hopping. True, Indonesia is still at the top of our large-scale bucket list but for something closer, Turks and Caicos is ideal and we can’t wait to take the kids there.